In part 2 of the 2019 goals series, Adisa talks about how he conquered binge drinking in his teen years and how Rza from wu tang prevented his last potential relapse. Then a conversation about legendary swordsman Miyamoto Musashi, and how the Book of Five Rings is essential reading when it comes to achieving your goals. 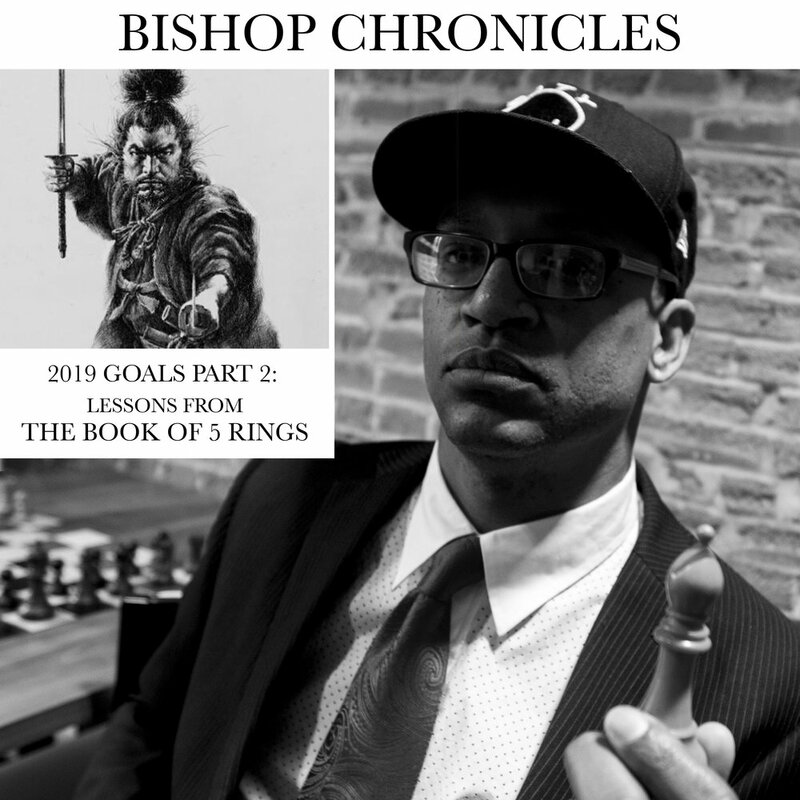 Subscribe to Bishop Chronicles on iTunes and follow Spotify!